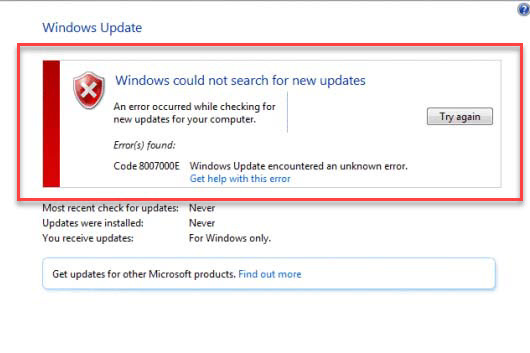 Windows Update error 8007000e is a very common problem lately. 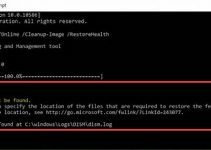 If you are facing the error code 8007000e while looking for updates via Windows Update, then may the Windows update store folder is corrupted and you need to re-created it. 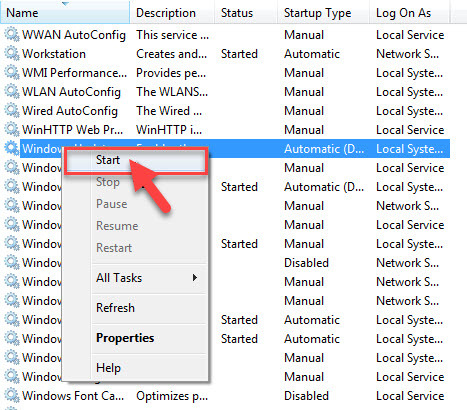 In this tutorial, I will share you a few methods how to fix this error 8007000e. Note: Make sure that the Firewall and Anti-virus is turned off first. Step 1. First of all, you need download and install Install Internet Explorer 11 by click here now. Then restart your computer. Step 4. 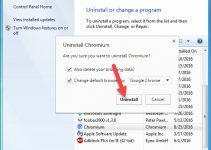 Now you install the KB3102810 Update then restart your computer. Step 5. Open Windows Services control panel by pressing Windows key + R, then type services.msc and tap OK. Step 6. 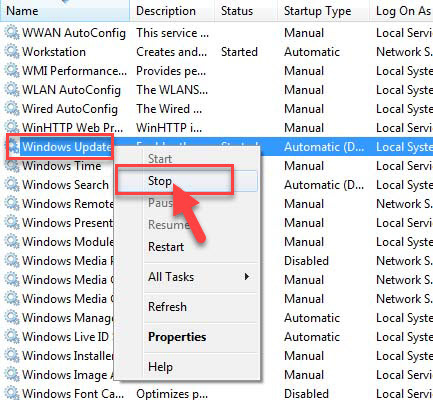 In the Services window, you need to find the Windows Update service, right-click it and click Stop. Note: Don’t close the services window, proceed to the next step 7. Step 7. Next, you go to C:\Windows folder. 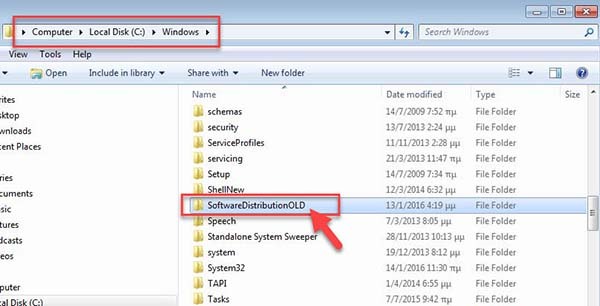 Then look for SoftwareDistribution folder and detelte it. Step 8. Now you come back to the Services window. Right-click on Windows Update service and click Start. Step 9. Finally, restart your computer and check if the the error code 8007000e resolved. Step 1. 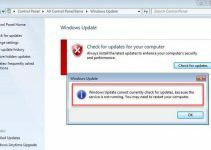 Download the System Update Readiness tool according to your Windows version. Step 2. Then you launch it. Step 3. When the installation is finished, yoy restart your computer and check if the the error code 8007000e resolved. If the UAC dialog box appears, you click Yes. Step 2. 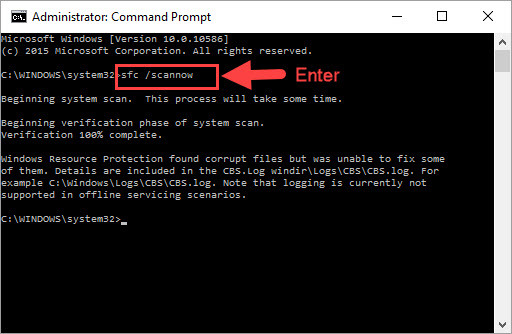 In command prompt window, you type sfc /scannow and tap Enter. Step 3. 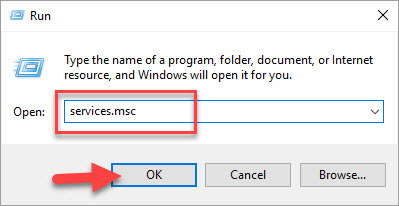 Once the System File Checker repairs the Windows System Files, you restart your computer and check if the error code 8007000e fixed. Hope something helps! If you have any other Windows and Office related issues you can check for the solution in my Windows fix section.